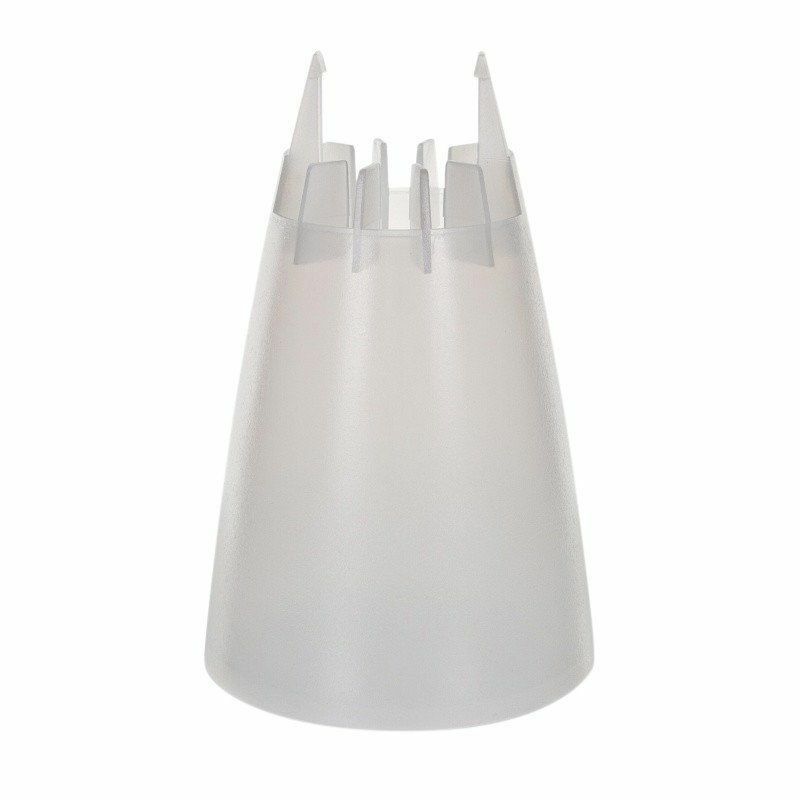 Colorswhite/frame brassMaterialspolycarbonate, aluminiumDimensionsHeight: 160cmDiameter: 40cmCable Length: 400cmDiameter Diffuser: 40cmIlluminantset:1x Halogen-Bulb E27/140W – energy efficency grade C – excl. 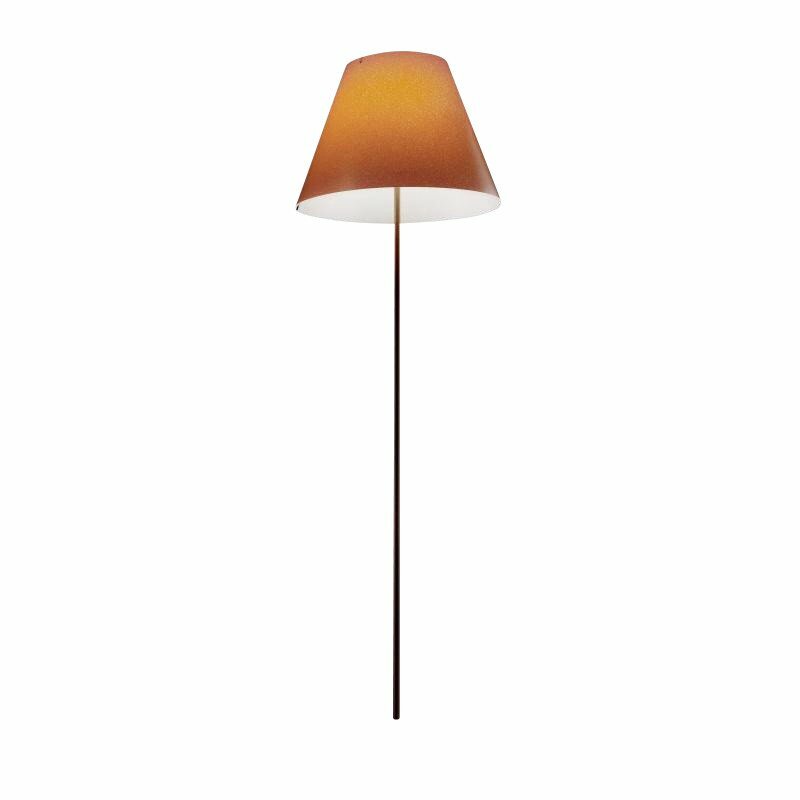 Costanza Terra Hue Floor Lamp Telescope/On-Off. 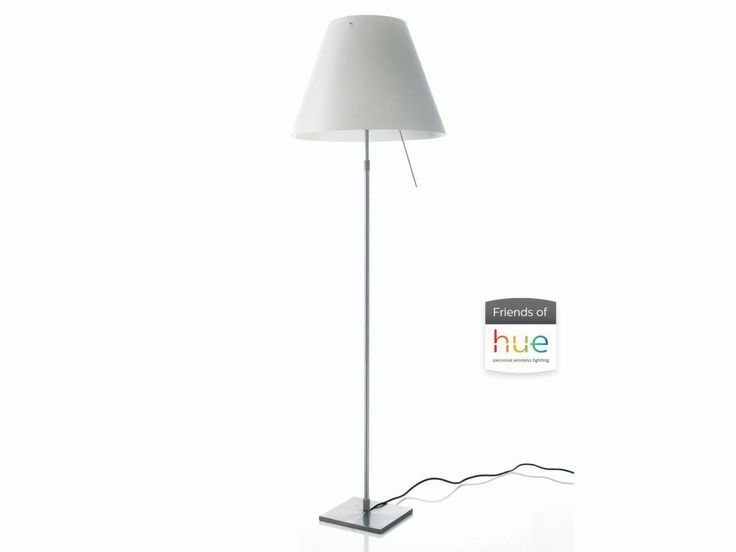 This LED Lamp has been designed by Paolo Rizzatto for the italian label Luceplan and now contains Philips Hue. 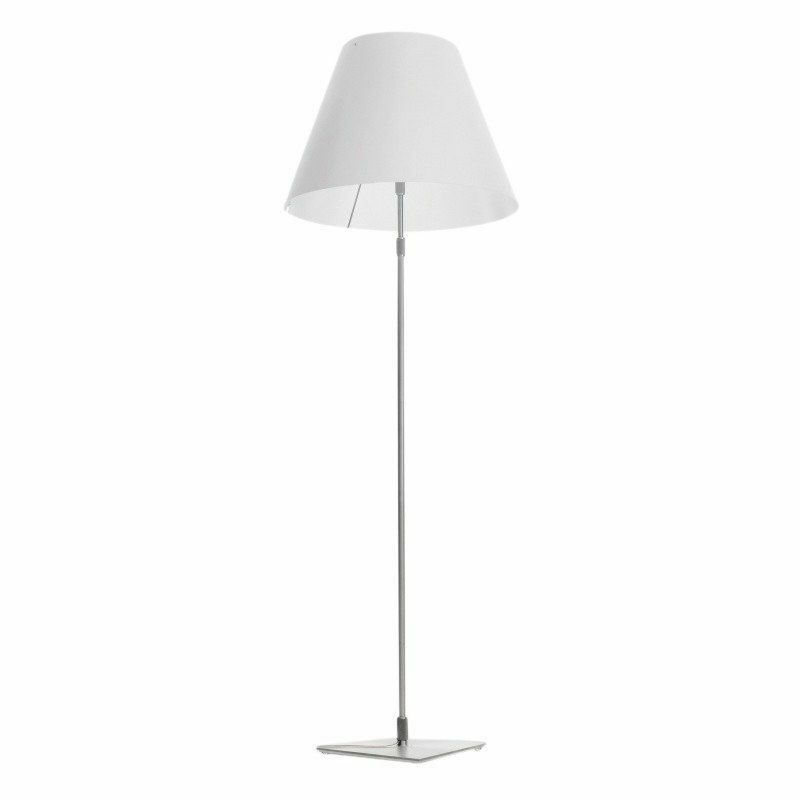 The floor lamp is elegant as well as solid and stands for high quality and bright aesthetics. 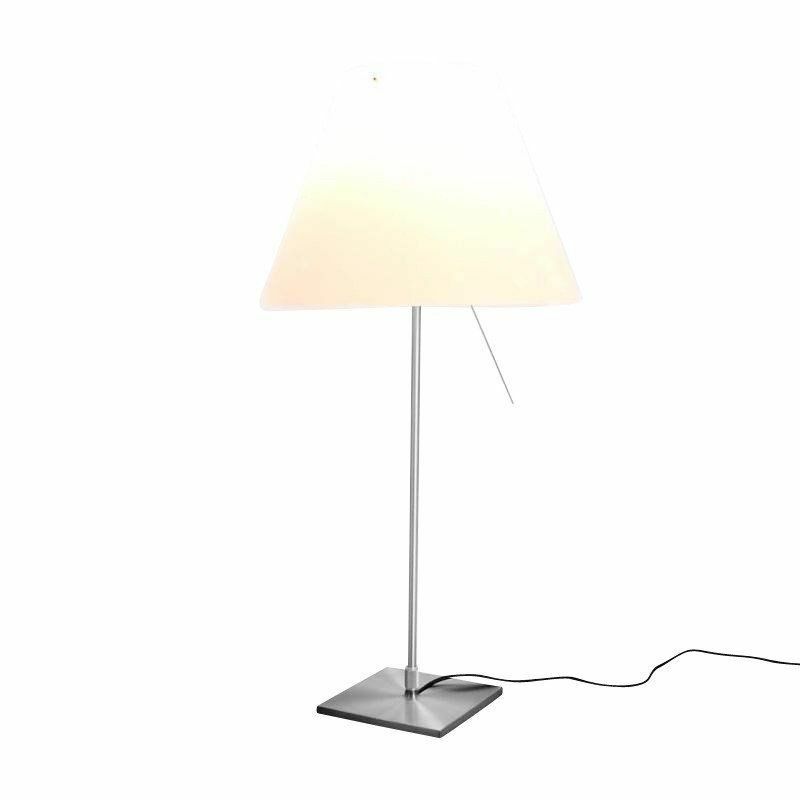 The screenprinted lamp stand is removable,light and resistant. 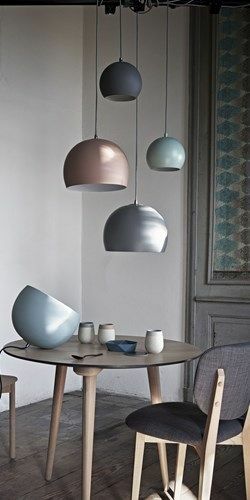 Her light can be tuned in different colours and spreads a cosy atmosphere.The lamp is run by an app and can generate over 16 millions colours. 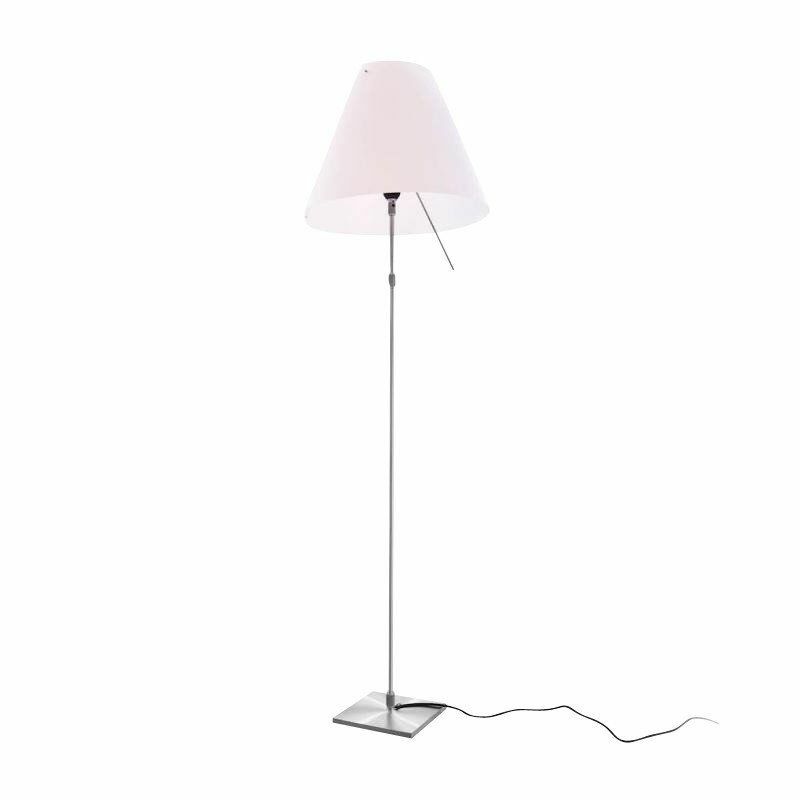 Additionaly, you can choose the colour and the intensity of the light. 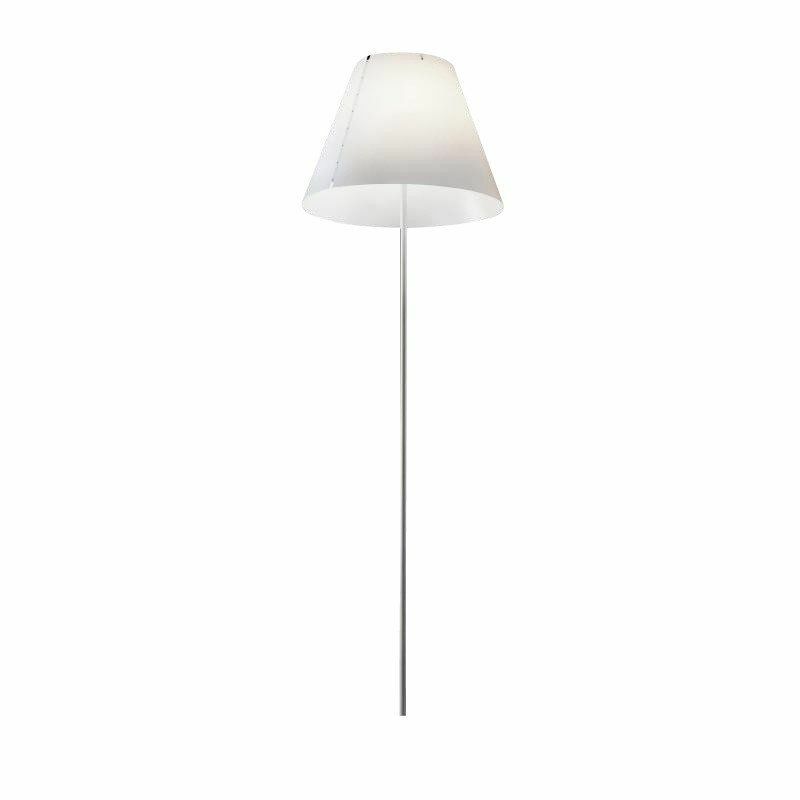 Colorswhite/frame aluminiumMaterialsbrushed aluminium, polycarbonateDimensionsHeight: 160cmDiameter: 40cmDiameter Diffuser: 40cmIlluminant1x LED-Unit E27/8.5W ES – energy efficency grade A – includedEnergy classThis luminaire is compatible with bulbs of the energy classes: A-FThe luminaire is sold with a bulb of the energy class: ASeal of Approval VDE seal Italian seal of approval EN-EC seal of approval CE markInsulation Class IIProtection ClassIP20Other Features 110V capable 220-240V capable Lamp with dimmer Lamp with plug Lamp with EU-plug Height adjustable lamp Lamp with switchMiscellaneous-lumen: 600lm at 4000K , 510lm at 3000K , 2000K 360lm at , 550lm at 6500K Light efficiency 60lm / W at 4000K > 80 CRI 2000-4000K from-light power: From warm to cold white shade Dimmable exclusively through the App-brigde: Max. 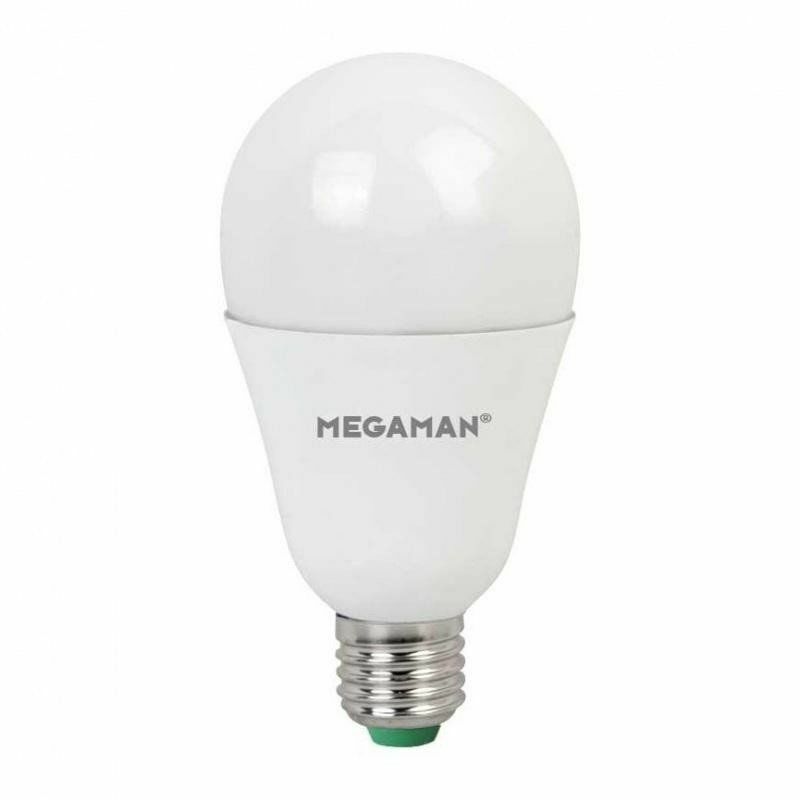 50 lamps per Bridge Power consumption : 250mA max Frequency band: 2400 to 2483.5 MHz Diameter 100mm , height 25mm At the table or wall mountable Software update possible-app: iOS 7.0 and above on : iPhone 4 , 4S , 5 , 5 S , 6 , 6S iPad 2nd , 3rd and 4th generation iPad Air 1. 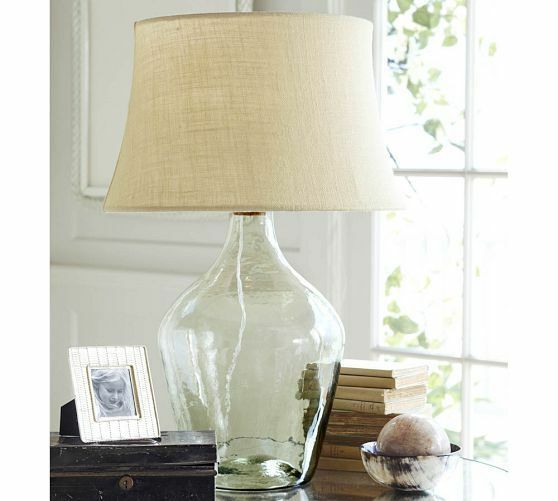 Costanza Brass Table Lamp With Base. 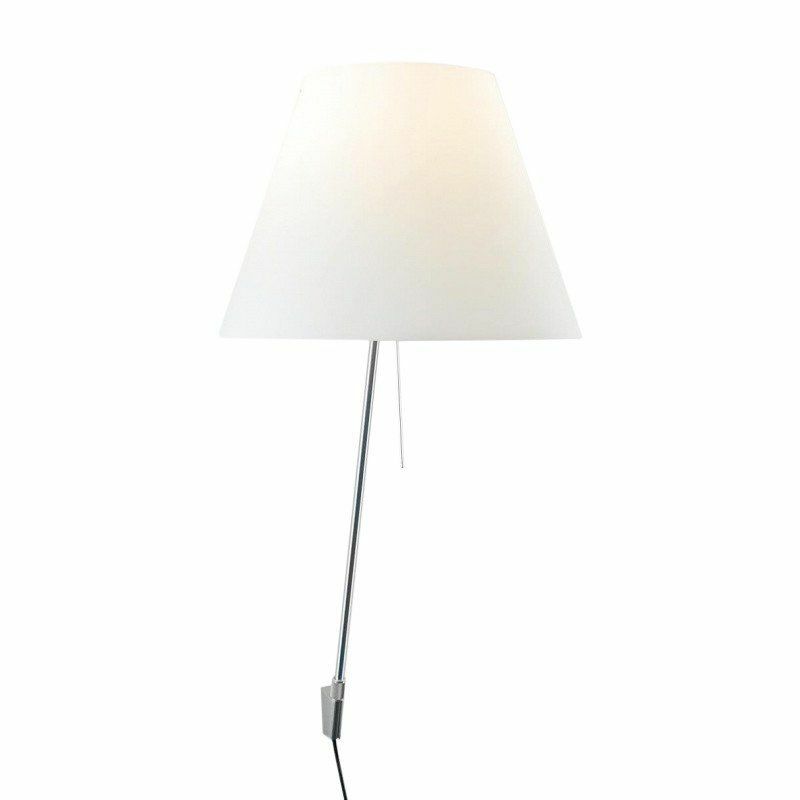 This item has been created by designer Paolo Rizzatto for the label Luceplan. 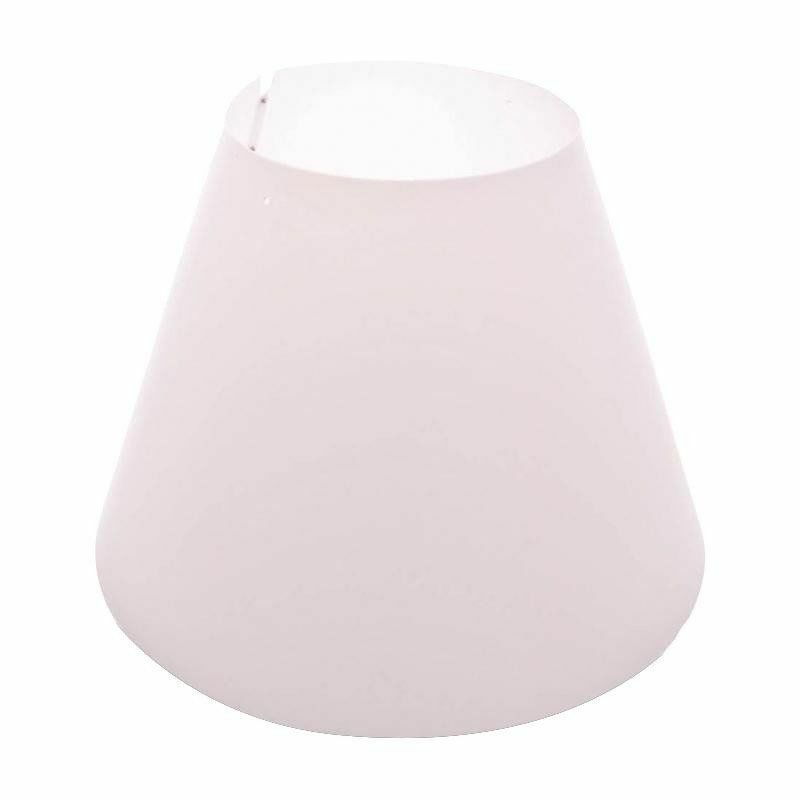 Colorswhite/frame brassMaterialspolycarbonate, aluminiumDimensionsHeight: 110cmDiameter: 40cmCable Length: 400cmDiameter Diffuser: 40cmIlluminantset:1x Halogen-Bulb E27/105W – energy efficency grade C – excl. 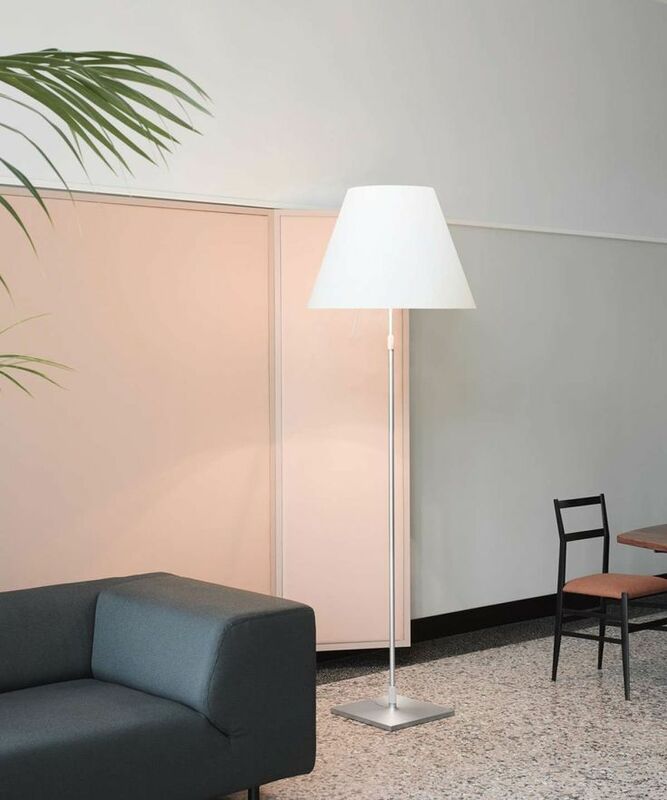 Costanza Brass Floor Lamp. 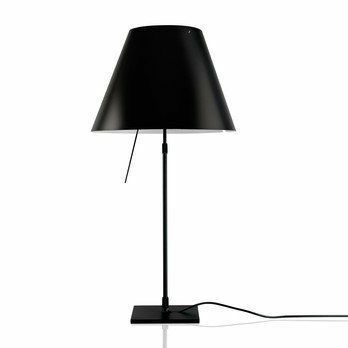 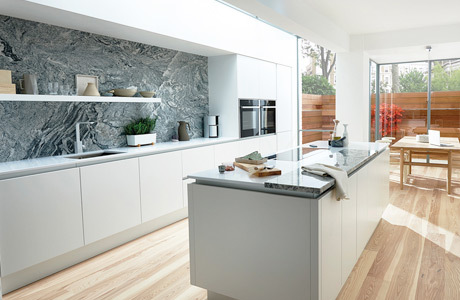 This item has been created by designer Paolo Rizzatto for the label Luceplan.